Join us on the Fear-Free revolution! Why Fear-Free? Fear Free: How Pet Owners Can Enjoy Veterinary Visits with Their Pets. The release of these hormones results in the immediate availability of energy and oxygen intake and decreases blood flow to areas not critical for movement. This can also inhibit digestion, growth, immune function, reproduction and pain perception. When your pet is under stress, the memories of any events occurring during that time will be very powerful, and how your pet is handled during veterinary visits may have long-standing consequences for our future ability to handle him or her. When stressors are unremitting and the stress response continues, virtually every system within the body can be pathologically affected to varying degrees—cardiovascular, metabolic, reproductive, gastrointestinal, immune and integumentary (skin). The results can include myopathy (muscle disorders), fatigue, hypertension, decreased growth rates, gastrointestinal distress and suppressed immune function, with subsequent impaired disease resistance. Chronic stress can even lead to structural and functional changes in the brain, and, when extreme conditions persist, permanent damage can result. 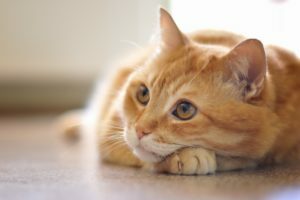 When pets show subtle signs of fear or anxiety during a veterinary visit, if we proceed without attempting to ameliorate the stress, we may not change the pet’s behavior at that time, but the animal will learn from the experience and will likely behave in a more fractious manner at the next visit. Anything we do to relieve the stress of the visit will pay off in future visits being less difficult for your pet. Remember that frequent, distressing experiences can negatively impact an animal’s overall health and well-being. Also, by continuing with a procedure when an animal is showing signs of anxiety, we are teaching the animal that its normal means of communication is meaningless. If we do that, what recourse might that animal have but to develop other less tolerable means of communicating its discomfort? To avoid this scenario, when we identify signs of fear—especially during elective procedures—we may stop the visit and ask you to return at a later time when the pet is less stressed. Choices may include giving your pet medica­tion for decreasing anxiety before the next visit or training sessions to teach your pet that veterinary procedures can be painless—and even fun! Before our appointment, complete your Fear Free Pre-Visit Questionnaire HERE. 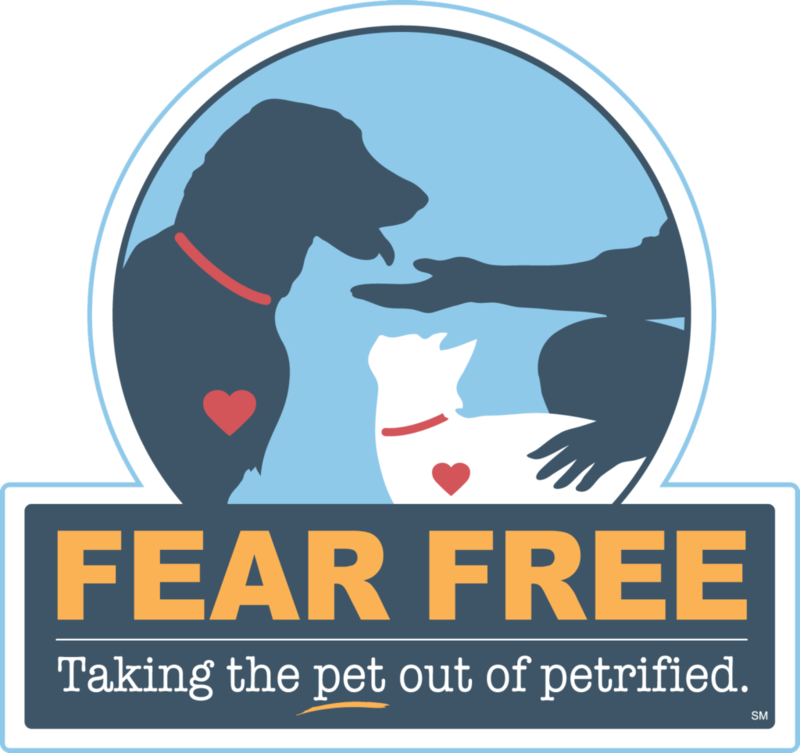 As a Fear Free Certified Professional team, we want to make your pet’s veterinary experience as enjoyable and as stress free as possible. As such, it’s important for us to understand what your pet might find upsetting. 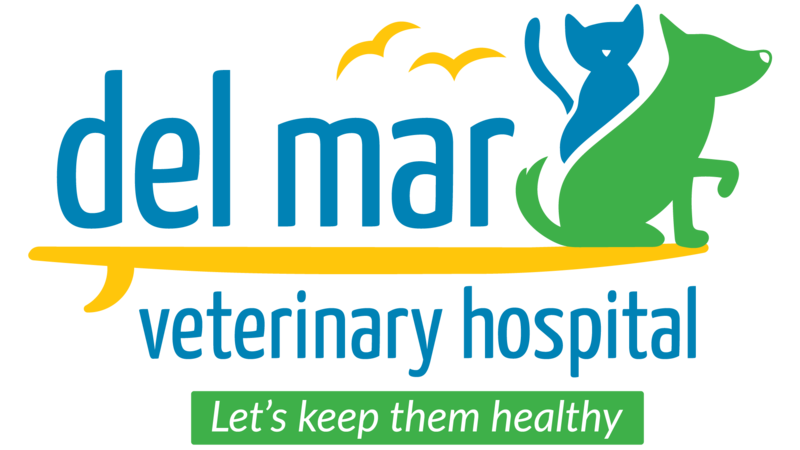 The information will help us to adjust our care to better serve and comfort your pet. Please answer the following questions to the best of your ability so we can take into consideration both your & your pet’s preferences. How would you describe your pet’s reaction to going to the veterinary hospital? Does the patient likes to play with toys? If yes, what kind? How and where does the patient travel in the car? How does the patient behave in the car? Does the patient have any sensitive areas that he/she does not like to have touched or examined by you or other? Any of these procedures the patient has not liked having performed at the veterinary hospital in the past or that seemed difficult for your or the staff to do? Has the patient ever been prescribed any medications to help with a visit to a veterinary hospital? If so, which one? Anything else you would like us to know to make the experience a better one?